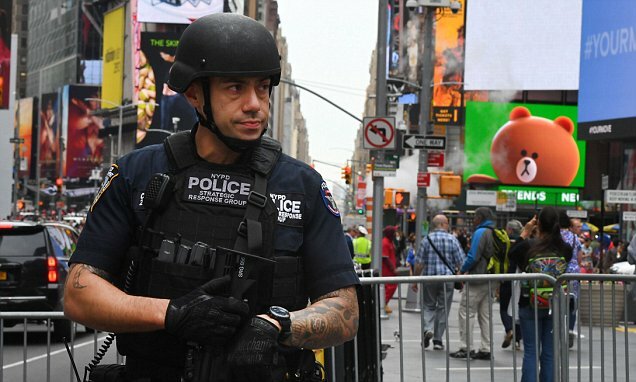 After Manchester – What is New York doing to stay safe from growing threats of terror? 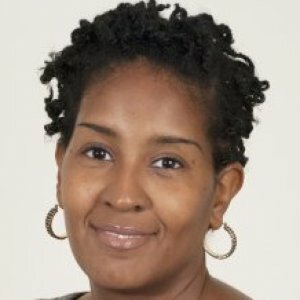 With a PhD in Criminal Justice, concentrating in Public Policy, Dr. Cooke has worked in the area of corrections and juvenile and adult reentry, centering on research and policy. She has sat on numerous advisory groups, panels and conferences on incarceration, reentry services, and government-community relations. Currently, she is Interim President of Protect New York, a think tank focused on the use of research and practitioner-based methodologies to safeguard New York from terrorism and natural disaster. Prior to joining Farmingdale, she served as Deputy Executive Director of a nationally recognized reentry program at the Kings County District Attorney’s Office, and as an adjunct professor at John Jay College of Criminal Justice. 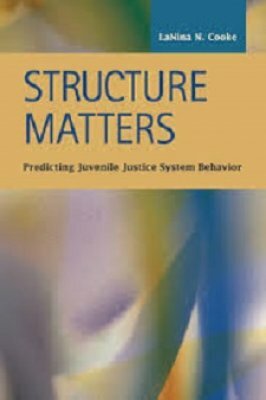 Dr. Cooke is author of a book on juvenile justice system behavior and social ecology. TV segment about the dramatic rise in gun permits on Long Island. Predictors of the use of Stop, Question, and Frisk on Juveniles using NYPD Stop, Question and Frisk data from 2014. The research seeks to understand system behavior and predictors of SQF as it relates to juveniles. The research will consider demographics, location, and circumstances and connect this to local crime and census data. Manager of process that includes distribution, money management, and order consolidation of Girl Scout Cookie orders. Philosophical and historical background of policing throughout the free world; special emphasis is placed on the heritage of British and American policing, the governmental role of law enforcement in society; administration of American justice at all levels of government. The role of technology in law enforcement and crime prevention; history, modes and impact. Emphasis will be placed on the numerous and complex factors involved in the areas of human relations as they affect law enforcement. An examination of prejudices, myths, and discrimination, how to control them, and their impact in law enforcement. The use of information management tools for classifying cases with respect to issues of bias. The role of the Crime Laboratory in the law enforcement organization; scope of a criminalistic operation; organizational orientation of the criminalistics laboratory. Reconstruction of the crime scene through computer animation methods. Introduction to criminal investigation, technical methods used at the crime scene; development of clues, identification of suspects, criminal investigation procedures including the theory of an investigation, conduct at crime scenes; collection and preservation of physical evidence, analysis of the elements that constitute all crimes. This course introduces anthropological, biological and economical, ecological, philosophical, psychological, psychiatric and sociological theories of criminal behavior as well as research evidence on the basic patterns of crime and crime trends. Computer-based data analysis of index crimes selected from the Uniform Crime Reports compiled by the Federal Bureau of Investigation and National Crime Victimization Survey.